I’m an obsessor. I obsess over things. Now, this doesn’t necessarily mean I take action on those things, but I do let them invade every part of my brain and affect my whole life. Take those dishes in the sink, for example. I’ve been thinking about those dishes all night and this morning. They’re already making me grumpy. Does that mean I’ve gotten up to put them in the dishwasher or, heaven forbid, wash them by hand? Nope. I’m just sitting here letting them piss me off. At the other extreme, I can obsess over things and focus my entire life to them. Like fitness, for example. When I start a fitness routine I am all. in. My schedule revolves around working out, my eating is strict and every calorie and macro is counted, I make myself sick forcing water down, and I’m always looking for ways to up the intensity. Naturally, as a homeschooling mother of three with a husband who is frequently gone for extended periods of time, this is not a lifestyle I can be consistent about. Nor do I want to. So when I fall, I fall hard. I stop all exercising, because in my mind if I can’t do it all, why even do anything? I eat junk, including gluten, which has proven itself an enemy again and again. I fill my cup with more coffee than my body can process. And then I start the self-hate talk. I don’t want to do this anymore. I want to show my kids that it’s possible to be healthy without losing touch with real life. I want to teach my daughter especially that the worth of a woman is not measured in waistlines and bust sizes, and that taking care of yourself is about so much more than burning calories and tracking steps. Faithful Finish Lines are God-given, short-term fitness goals that balance with family priorities, promote eating for energy, and include mission and fun. These goals help you lose the guilt, grow stronger, and become who God created you to be! I’ll fill you all in once a week on Mondays with my progress. This week we’re keeping a food log. I’m good at that. I’m also going to throw in drinking more water and less coffee, because, well, I need to. I’m excited to start! I’m hoping I’ll get into some sort of shape so I can start training for a sprint triathlon I’m doing in May. I was a victim of peer pressure for that one. Now I need to find a way to get back at her. Cheering you on!!! We can do this, friend! That sounds awesome! 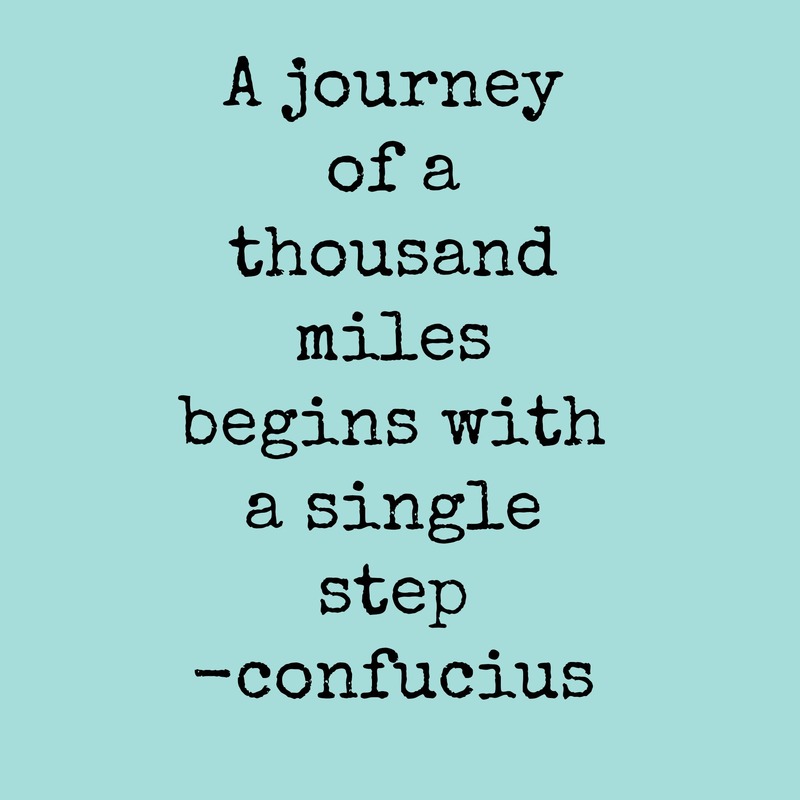 I wish you all the best in your journey…it sounds like the sensible way to do it. I’ll be rooting for you! Hi Sarah, I am stopping in from 31 day Survivors. I can totally relate… balance is hard. I tend to do the same thing, become obsessed and then quit because it is too hard to change that drastically, I think creating habits and small steps are key in this area, at least for me. So excited to read about your journey. Love this! I recently went through Made To Crave with my Proverbs 31 Online Bible Study ladies and it changed my life! You can do this friend! Cheering you on sister! I can totally understand how hard it is to start any type of fitness regimine when you are so busy with kids and life…will be cheering you on! 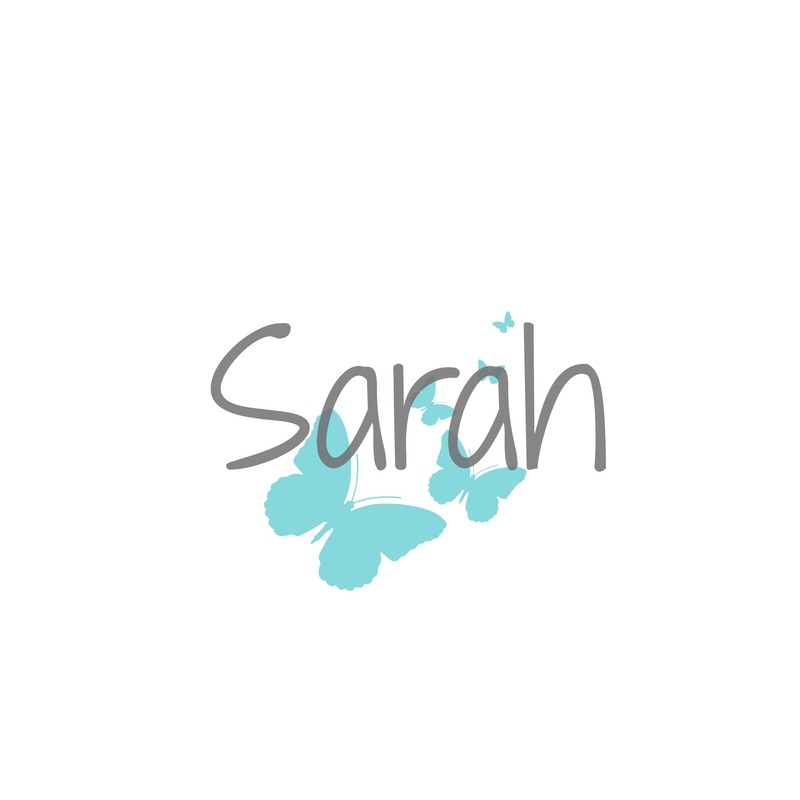 Sarah, The name thing really got me! You two Sara’s know that your name means “princess” don’t you as does my name, “Sharon.” It is simply mahvelous to be among such royalty! I know we can do this. I love your “all in” attitude. I’m going to take a cupful of it for myself. I have been the “if it is convenient, I’ll do what I can” mentality. That has been laid aside for the “I’m ready. I’m not alone. I have a coach and running buddies. How can I lose? (literally)” mentality! Let’s do this! You can do it! Glad to have you on the team! Yep, totally get the obsessive thing. I searched obsessively for over an hour for my head phones tonight. It’s when i stopped obsessing that I finally found them. Wish I could be semi-obsessed about fitness. Hoping the FFL program helps. I think I may try this plan out as well, I still have about 12 lbs of baby weight left to kick to the curb. Oh, I get it. I’m obsessive, legalistic, mean to myself, cranky. I have a stack of dishes to the ceiling and I can’t believe I didn’t touch them today. I’m learning to give myself grace along the way. First with 31 Days, now with every day. Good luck as you pursue your goals! Hi Sarah! I’m with you, I completely understand about obsessing over everything. I homeschool as well, we have five total: 12, 11, 8, 3, and 8 months, and when I get obsessive over things life really does fall apart. It’s the perfectionist in me wanting everything to be just right and when there’s a hiccup everything flies out the window, and how can there not be hiccups with a house full of children? I’m so glad to be a part of FFL and look forward to getting to know you all.